The ride-hailing firm is considering handing them stock. They aren’t employees, so the SEC would have to agree. The plan could boost Uber’s damaged brand and help keep drivers. Other gig-economy workers might gain, too. But existing irate investors could present a roadblock. The logo of Uber is seen on an iPad, during a news conference to announce Uber resumes ride-hailing service, in Taipei, Taiwan April 13, 2017. 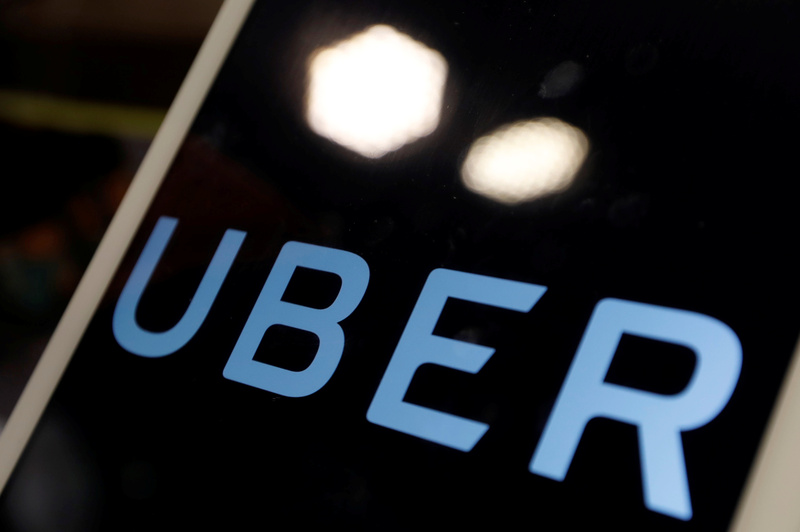 Uber has held discussions with the U.S. Securities and Exchange Commission about whether it can give equity to certain drivers, people familiar with the matter told Breakingviews. Drivers are considered to be independent contractors rather than employees. The talks are in early stages and no decision has been made about whether to move forward. Axios first reported the plan on June 29. The SEC provides an exemption for registering securities for privately held companies when they issue stock as a form of compensation. Under SEC rules, a private firm can provide equity to a limited group of workers beyond employees, including consultants and advisers. With the SEC's blessing, a company can extend stock awards to other types of non-employee workers on a case-by-case basis. Separately, mutual-fund firms Vanguard Group, Principal Funds and Hartford Funds marked down their investments in Uber by 15 percent to $41.46 a share for the quarter that ended June 30, the Wall Street Journal reported on Aug. 22.